Do you or someone you know have these common feminine health concerns? If you have any of these feminine wellness issues, know that you are not alone. Millions of women also have these problems stemming from childbirth, menopause or just natural aging. 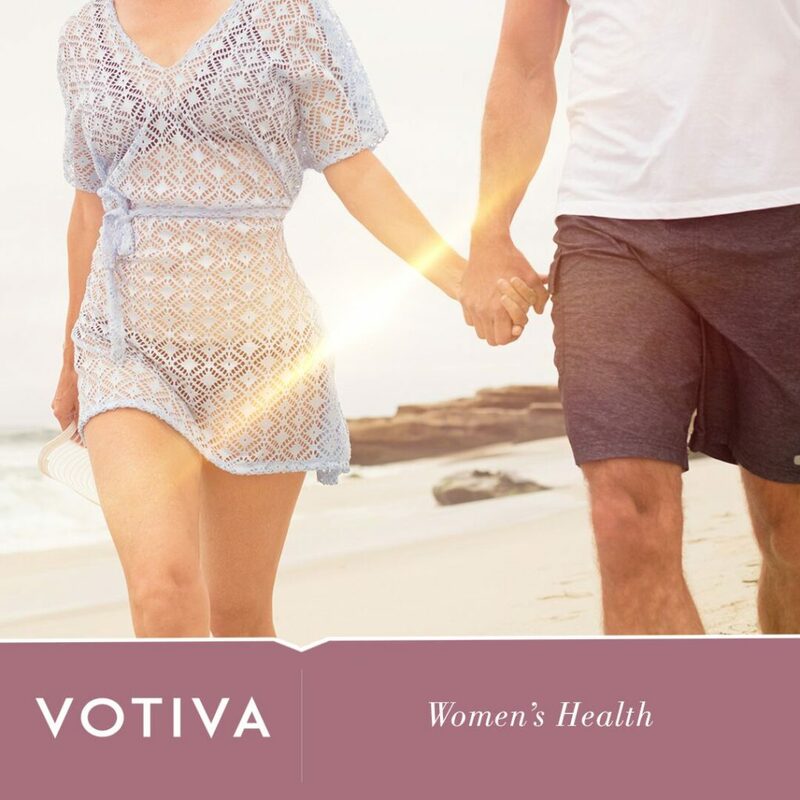 Now Viva Med is offering new treatments like Votiva by InMode that are easy, painless and will rejuvenate years of stretching and pelvic sag. Schedule a consultation with Chris Lacroix M.D. or Stephanie Ellis FNP-C who will listen and help you develop a customized treatment plan for your feminine issues.